Nearly everything we do is now quantified. While the vast majority of this information is useless, everyone — from giant technology companies such as Google to law enforcement and news gathering organizations — is trying to find ways to determine what’s useful and leverage it. But what’s lost in the rush to use data as a predictive model of behavior is the idea that social media provides smart companies with an unparalleled opportunity to grow their own databases right now. Although SoGoSurvey’s platform already provides you with the necessary tools to conduct surveys, analyze your data and disseminate the results, our innovative features such as social media integration, coupled with a powerful and intuitive report module, allow you to take full advantage of the nearly (as of 2012) 500 terabytes of data Facebook collects every day. 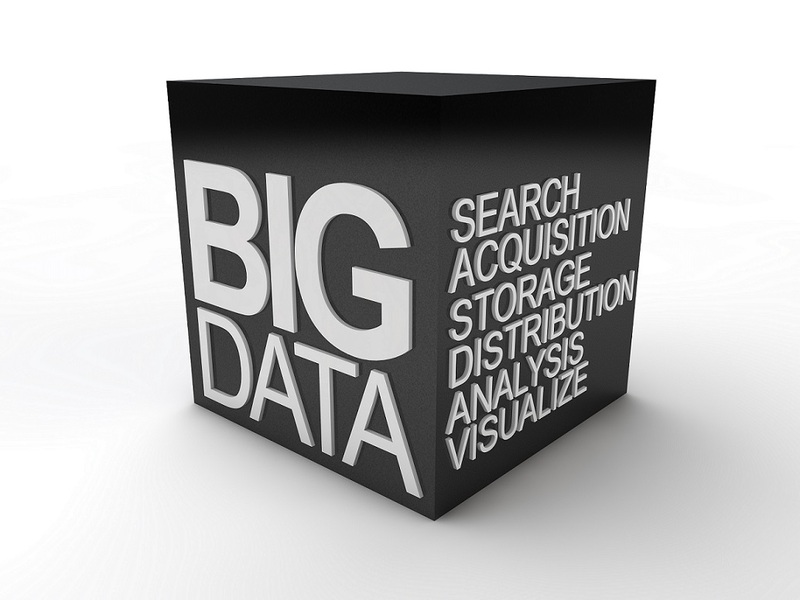 As major news outlets, tech bloggers and futurists keep breathlessly reminding us, big data is here to stay. That’s fine. But if you’re going to thrive in today’s digital age, you must implement an effective social media strategy that allows you to use data to build personal relationships with your clients and customers.